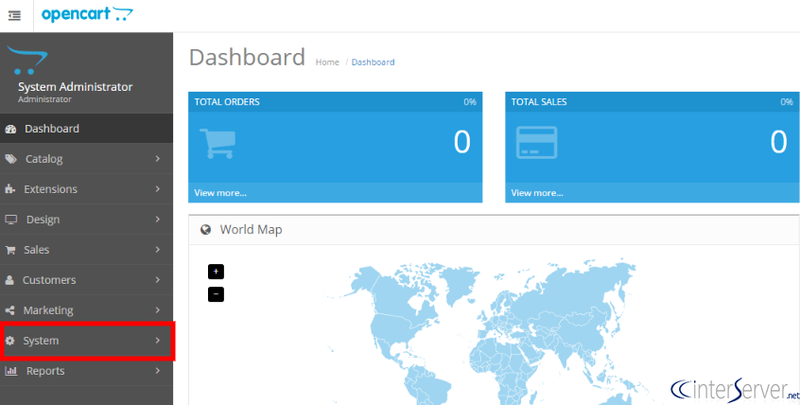 In this documentation, we can learn how to create APIs in OpenCart. 2) Go to the tab ‘System’. 3) Go to the option Users >> API. 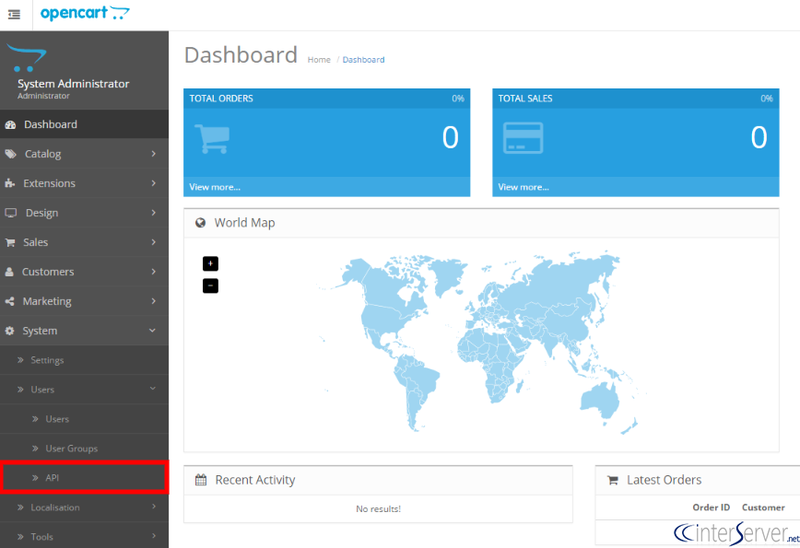 That is how we can create API in OpenCart.